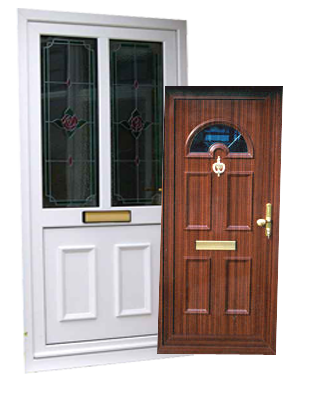 If you’re looking for the very latest in composite door security technology, Homeroofline Altrincham supply an exclusive range of Rockdoors in Altrincham. 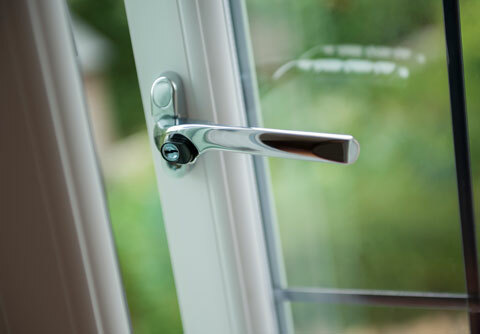 We are happy to offer a comprehensive range of the very latest designs, styles, colours and locking systems. Our doors are manufactured to the highest standards and are robustly tested to make sure that our customers are always assured that they are purchasing a door that combines security, strength and style. For a unique combination of strength and style, Rockdoors in Altrincham remain unsurpassed. We believe attention to detail is paramount, which is why we provide first-class customer service. Each order is individually processed as we do not believe in treating our customers purely as a number like some companies do. All of our Rockdoors come with a 10 year guarantee as standard. 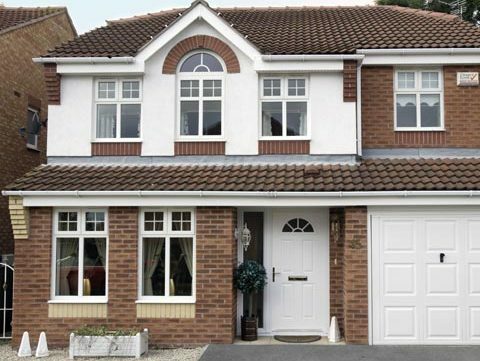 Elite series features a popular range of door styles for homeowners wanting a high quality door, a stylish glass design and good quality furniture. If you choose an Elite Series door, you may also select the glass design from the Select Series. The Select Series provides a simple and affordable solution for homeowners looking for basic glass designs, whilst still wanting an attractive looking and secure composite door. 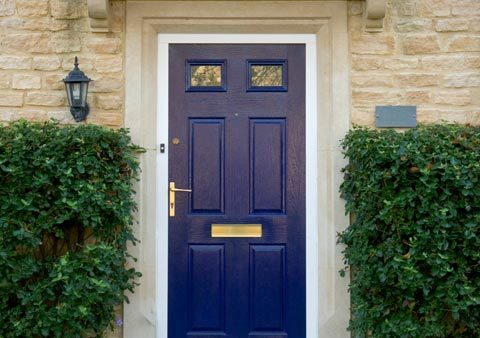 To discuss our range of Rockdoors in Altrincham, call our friendly team today, or alternatively complete the contact form provided and we will be in touch as soon as possible.